Ms. Jennings came into the pharmacy and said to the pharmacist, “My doctor wants to give me an off-label drug for my insomnia. What does that mean?” The pharmacist pulled up Ms. Jennings medication profile and saw that she had been prescribed 4 drugs for her insomnia, none of which seems to have worked, according to Ms. Jenkins. He looked at her new prescription, which was for trazodone. This drug is indicated for major depression, not insomnia. Did the prescriber make a mistake? 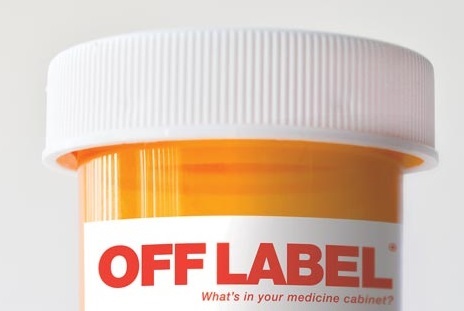 Off-label prescribing is when a prescriber gives a patient a medication that the US FDA has approved to treat a condition different than the patient’s condition. In this case, the physician gave Ms. Jennings a script for trazodone to treat her sleepless nights. This practice is legal and common. In fact, according to the Department of Health and Human Services, 1 in 5 prescriptions written today are for off-label use. In the US, new drugs are tested in clinical trials (research studies) before they are approved by the US FDA for use in the general public. The clinical trials are done to show that the drug: 1) Works to treat a certain medical condition, 2) Works the way it is expected to, 3) Is safe when used as directed. 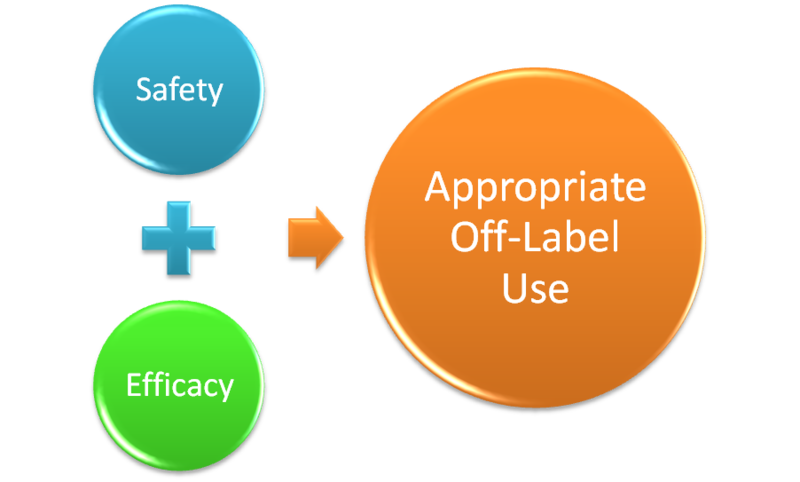 When a drug is used in a way that is different from that described in the FDA-approved drug label, it is said to be an “off-label” use. This can mean that the drug is: 1) Used for a different disease or medical condition, 2) Given in a different way (such as by a different route of administration), 3) Given in a different dose than in the approved label. For example, when a chemotherapy drug is approved for treating one type of cancer but is used to treat a different type of cancer, it is off-label use. The same is true if a drug is approved to treat a type of cancer at a specific stage, but it is used to treat a malignancy at a different stage. Is off-label drug use always safe? Much off-label drug use is considered safe because doctors are familiar with the drug in use and its dosing, safety, and post-approval clinical trials for the off-label use. However, as reported in JAMA Internal Medicine, when a drug is used off-label with no strong scientific evidence to back it up, there is a high risk of side effects. Researchers found patients who were prescribed off-label drugs without strong scientific evidence were 54% more likely to experience a side effect, such as a drug reaction, drug interaction, or allergic response, which led to discontinuation of the medicine. In Ms. Jennings situation, the doctor is counting on a side effect of trazodone – drowsiness – to help her sleep. Conversely, if the patient had a diagnosis of depression but could not tolerate the drowsiness, that patient would probably be switched from trazodone to another medicine. The drug companies that manufacture trazodone, which is a generic, cannot advertise to the public that the product is good for insomnia. 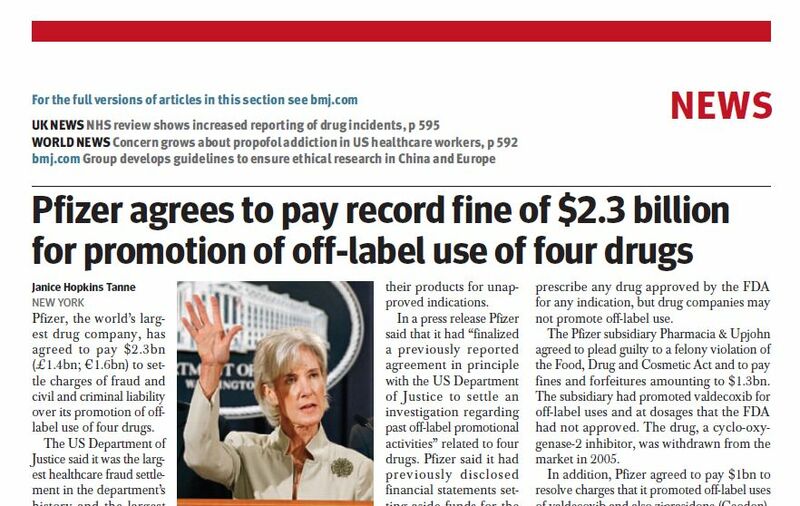 Off-label promotions of medications by industry reps have led to court cases requiring payments of sometimes billions in fines by industry. In 2012, GlaxoSmithKline paid out over $3 billion to settle court cases for off-label promotion involving the antidepressants paroxetine (Paxil®) for use in children and bupropion (Wellbutrin®) for weight loss. That same year, Abbott was hit with a $1.6 billion payout for off-label promotion of valproic acid (Depakote®) in nursing homes to control behavioral issues in older schizophrenia patients and in patients with dementia. Ms. Jennings was relieved to hear that her doctor did no wrong. However, she told the pharmacist that she would be vigilant about experiencing any side effects and would report them if she did. Ron Gasbarro, PharmD, is a registered pharmacist, medical writer, and principal at Rx-Press.com. Visit him at www.rx-press.com.